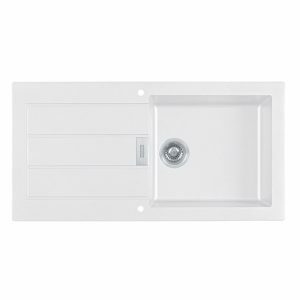 This ultra modern and hard-wearing sink features a 1.0 bowl with a grooved draining board, offering both form and function. 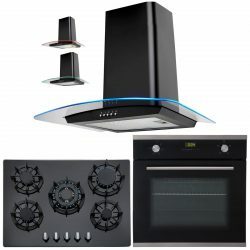 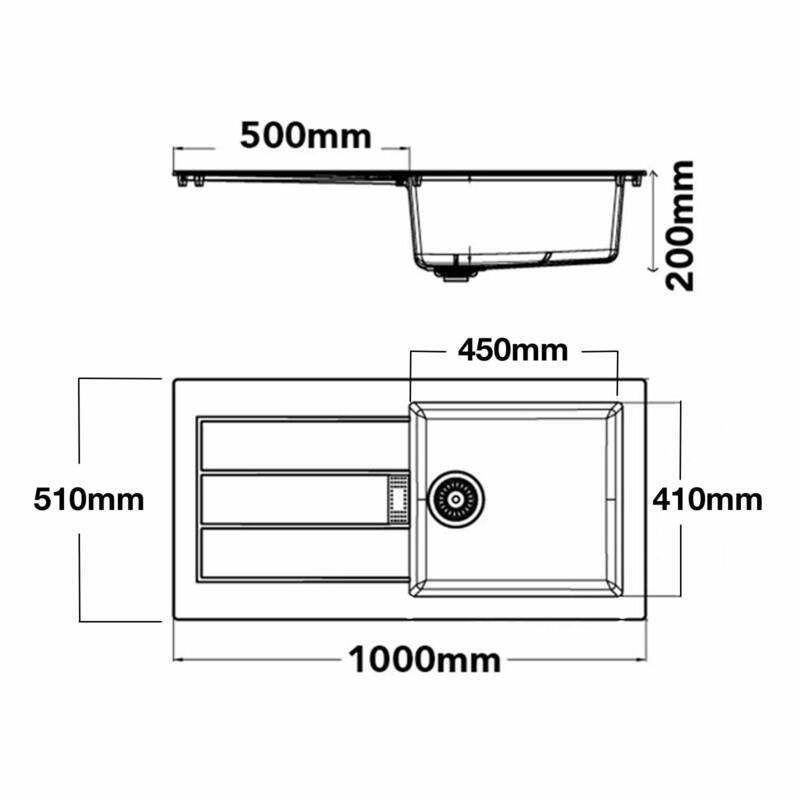 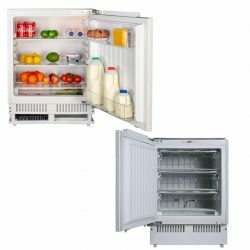 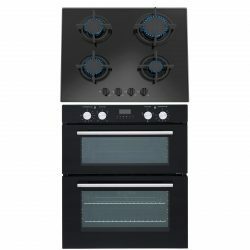 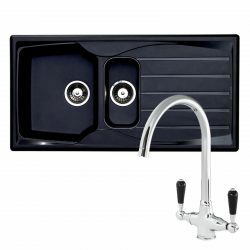 Its reversible design means you can easily fit it around your kitchen needs. 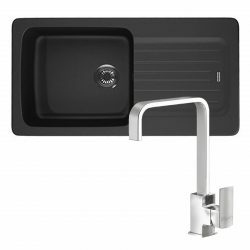 This sleek Franke 1.0 bowl composite kitchen sink provides you with a quality product at a cost-effective price. 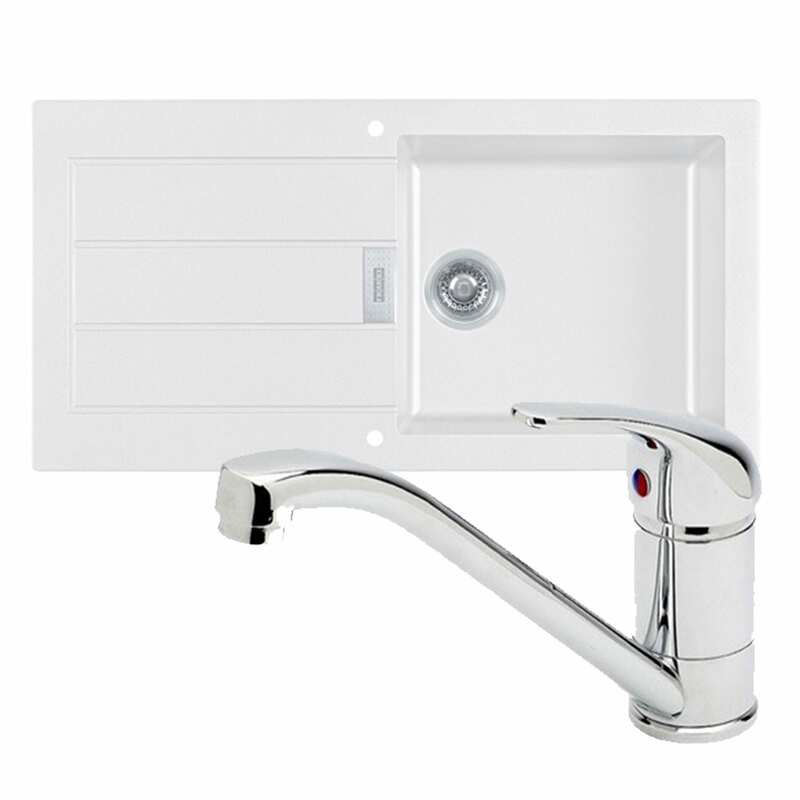 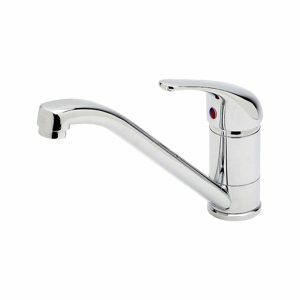 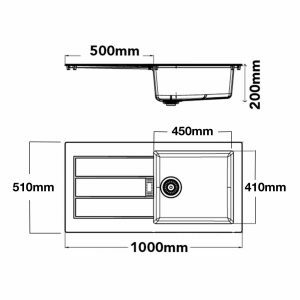 It’s high resistance to staining, thermal shock and impact are due to the materials used in the sink manufacturing process, which produces a smooth surface and a solid internal structure. 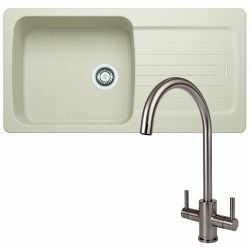 Free 90mm Strainer Waste Kit and Fitting Clips with this sink! 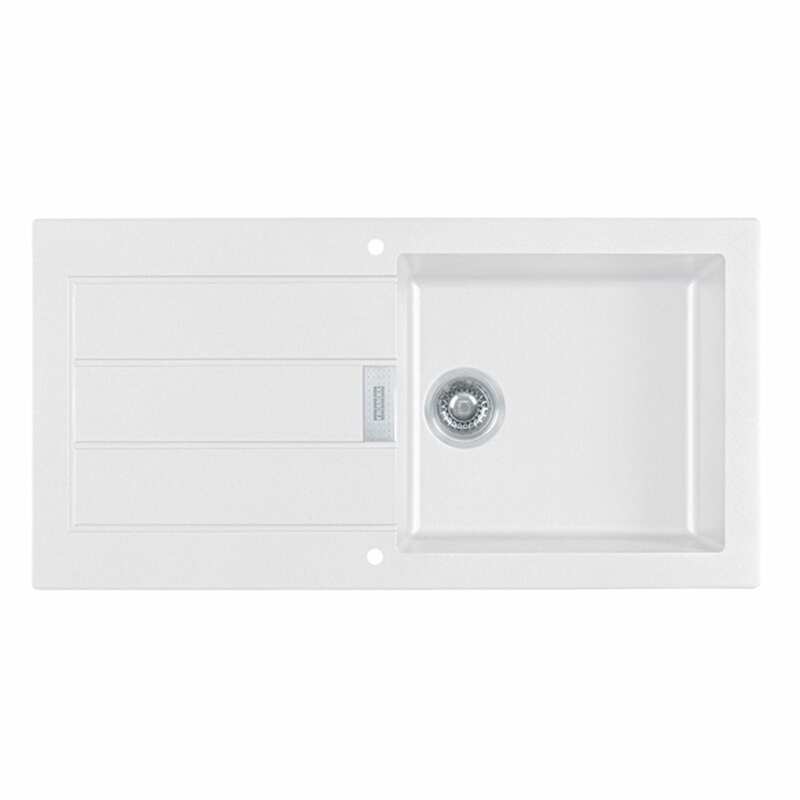 This sink comes with a 50 year manufacturer guarantee for complete peace of mind.